What is meant by market share? The answer you are most likely to give, is simple. Market share is the share of the market occupied by the company. But is it that simple? Actually, there are different approaches towards market share. 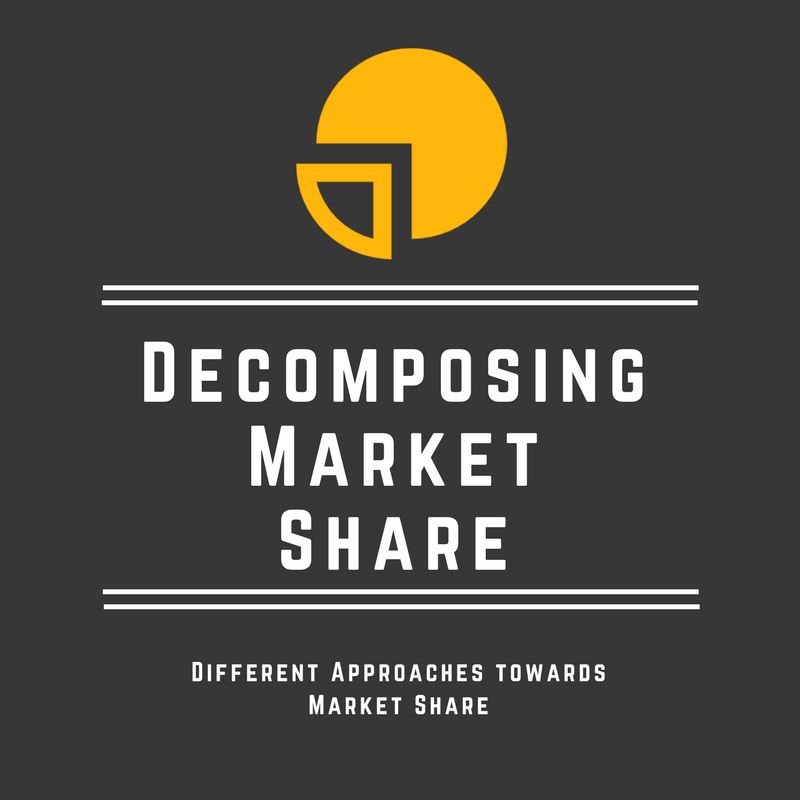 By decomposing market share, we will obtain a deeper understanding of these different approaches.